A few months ago, Lisa and I held a small event at West Elm Grand Rapids where we taught how to design a tablescape and I thought it would be fun to share those steps, as well as some tips, with you over the next couple of weeks. 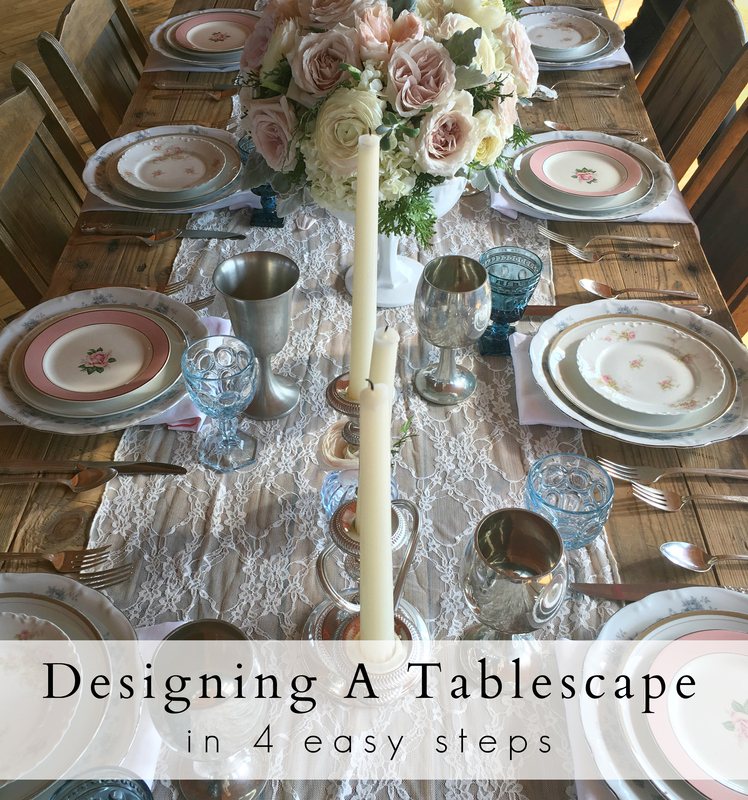 There are 4 easy steps to designing a tablescape. 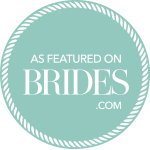 Make sure to check back soon (or subscribe to the blog)! 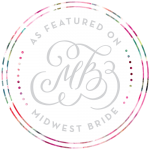 I’ll be going through each step in great detail as well as giving you some helpful design and party tips.